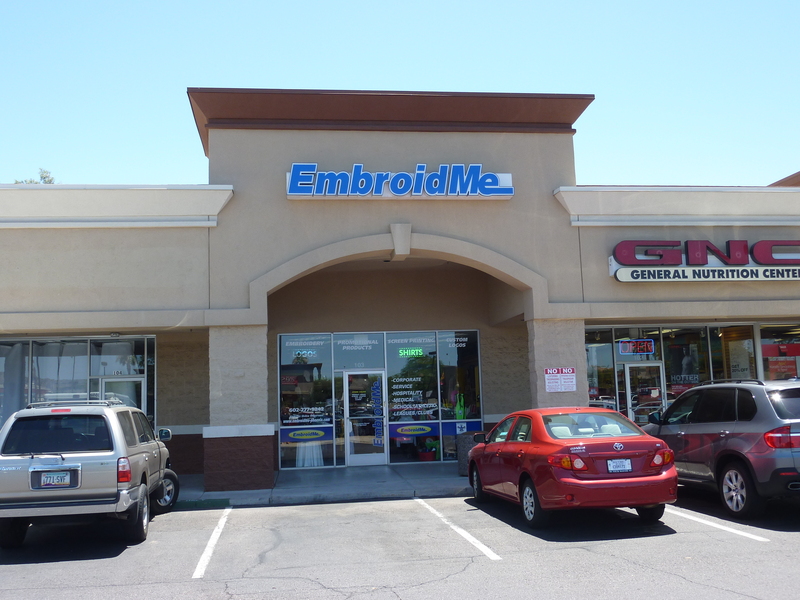 EmbroidMe Phoenix stands alone in the promotional apparel, premium and advertising specialties industry offering on site specialists who can help you meet your marketing goals. 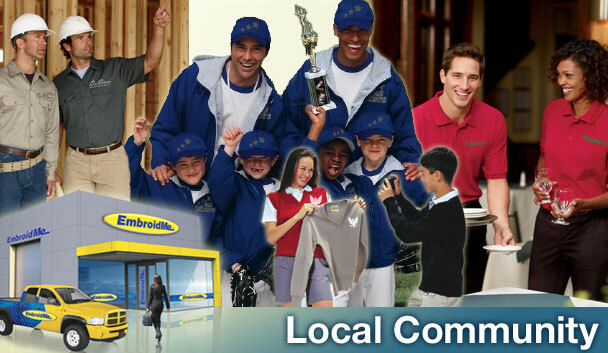 We work closely with local businesses, schools , organizations and individuals to create a personal experience. You have a goal, and you need a way to reach it. 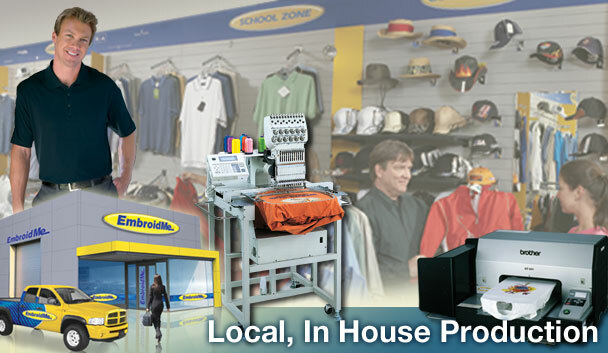 Your locally owned EmbroidMe Resource Center is an extension of your marketing department, and we’ll help you results. Your EmbroidMe specialist delivers attention, quality, choice, customization and value creation so you can be assured of real results. EmbroidMe serves as an extension of your marketing team with on site specialists and a comprehensive resource center to provide creative ideas to help you grow your customer base, inspire your employees and increase pride and spirit. 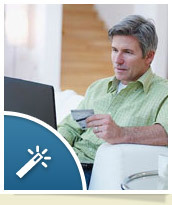 For high quality, timely online service, check out our online store. 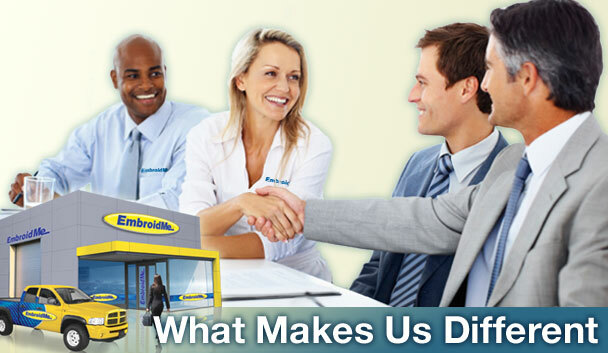 Expect unmatched accountability with quality assurance and timely service. We work in partnership with our clients to identify their needs, goals and objectives. Our highly impactful methods of reaching those goals keeps our clients coming back. 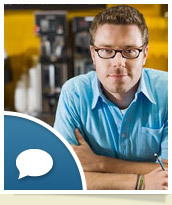 See what they have to say about your service. We’d like to help you develop an overall marketing strategy, but if you have an immediate need, let us know and we’ll provide a prompt reply. EmbroidMe offers the world’s most reliable, quality products with the latest offerings and global buying power. 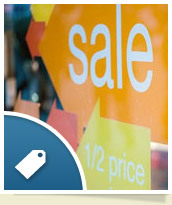 Want to find out more about industry trends and product specials?